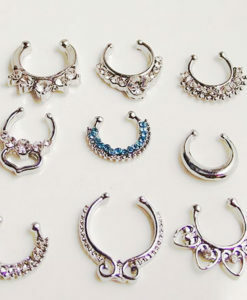 Fake nose stud For many people, it can be daunting to decide whether to have the nose pierced or not. 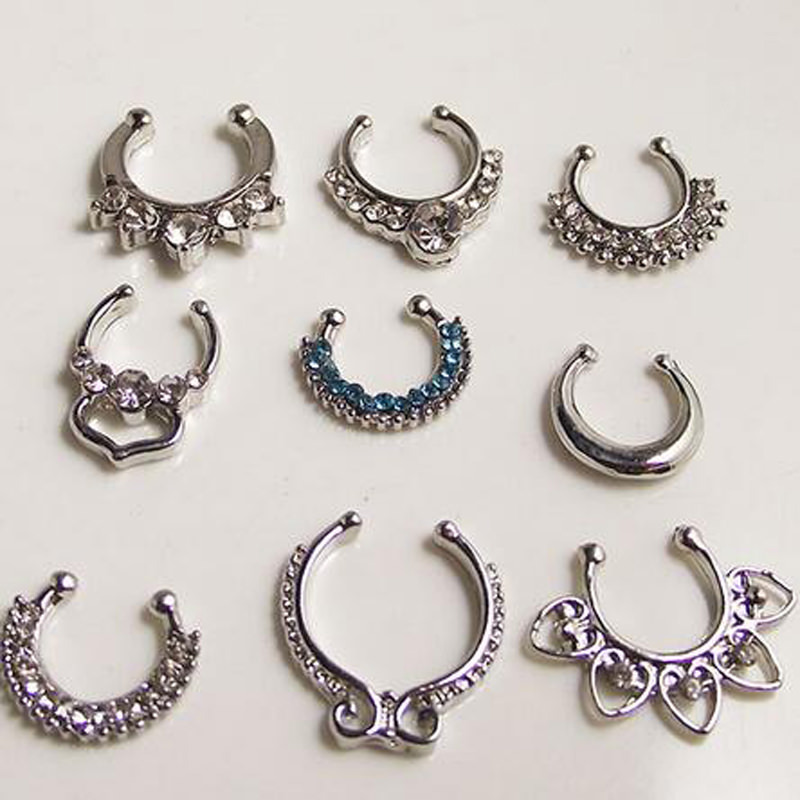 It can be quite a dilemma especially when you can’t imagine yourself wearing one. 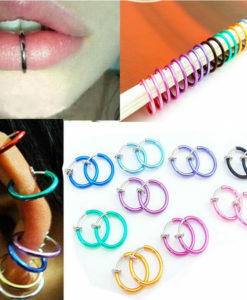 The good news is that there are fake nose rings that you can get to try and even wear as part of your usual and daily outfit. 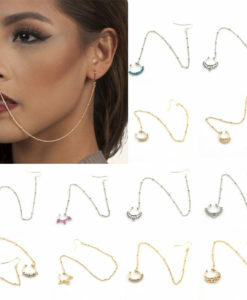 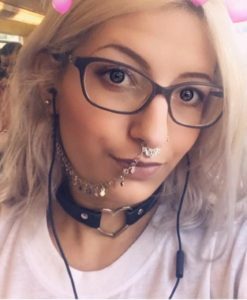 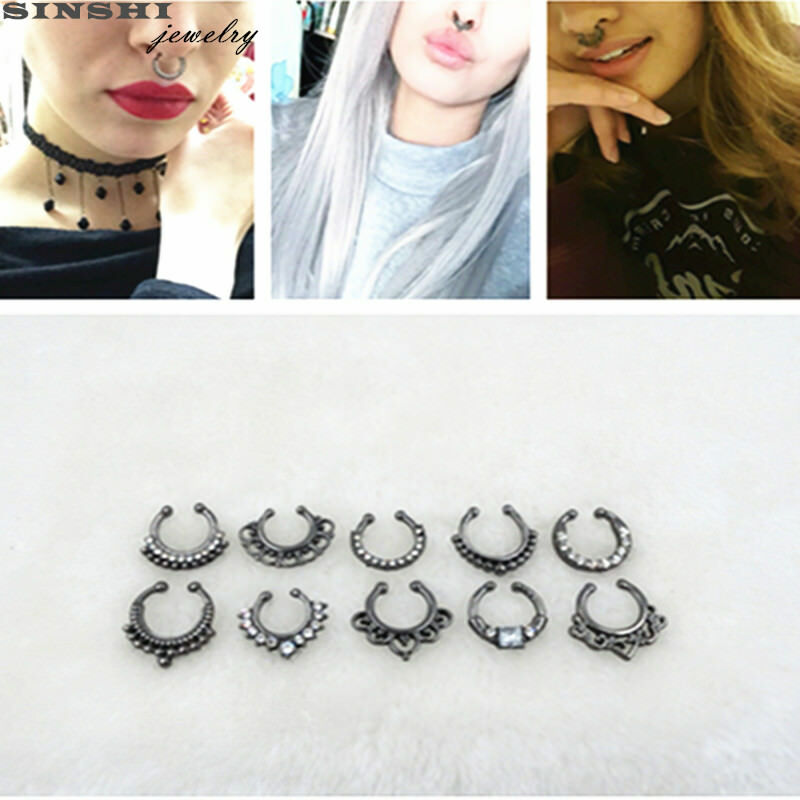 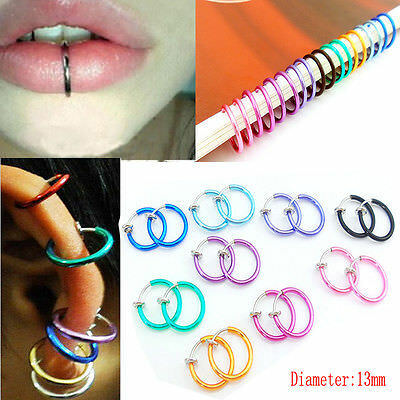 Choose from the many designs of fake septum rings that we have in our shop.